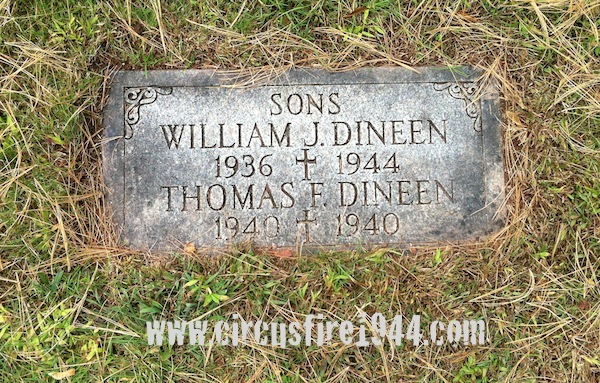 William Joseph "Billy" Dineen, Jr., of 73 Martin Street, Hartford, was born February 21, 1936 in Hartford, son of Hartford natives Rose (Cody) and William J. Dineen. He was found dead at the circus grounds after the fire on July 6, and was buried at Mt. 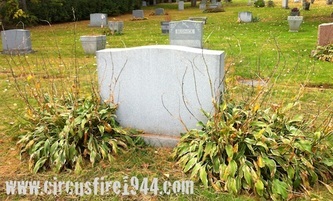 St. Benedict Cemetery in Bloomfield after services at the Thomas F. Farley Funeral Home. 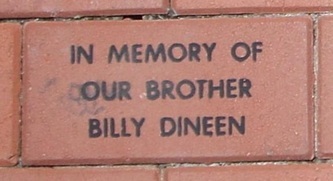 Billy leaves his parents; his two sisters, Marian and Elaine Dineen; his paternal grandmother Mrs. Margaret Dineen of Hartford; and his maternal grandfather Oliver J. Cody of Hartford. 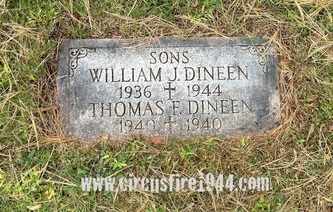 He was predeceased by an infant brother Thomas F. Dineen in 1940. Body #1561 was identified as William Dineen, Jr. at the State Armory by his father, Detective Sergeant William J. Dineen of the Hartford Police Department on July 6. 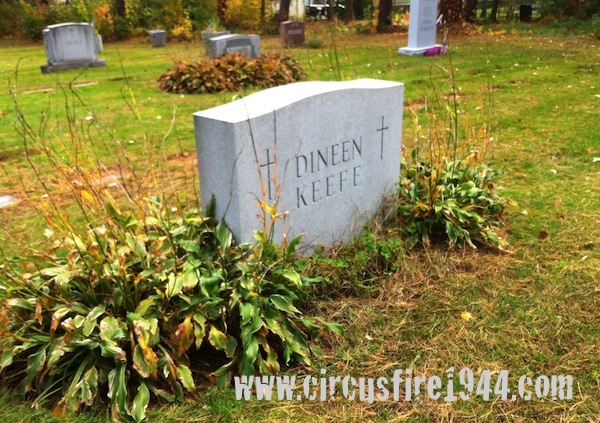 Billy was a student at St. Michael's Parochial School, and attended the circus with his sister Marian, a cousin, and an uncle. 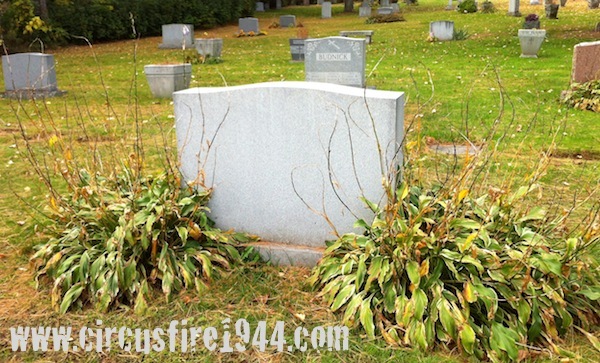 When the fire broke out, Marian grabbed Billy and their uncle took their cousin. Marian lost hold of Billy as she was climbing over the animal chutes, and ran toward the exit seconds before the tent collapsed on those left inside, including Billy. 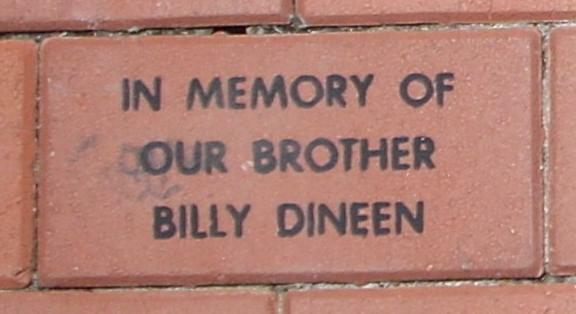 The estate of William Dineen, Jr. was awarded $7,500 by the arbitration board.